High quality, specially glued veneers for the best feeling and speed. New generation grip, rounded ergonomic, immediately adapts to the hand. First experience, recognizable technique. 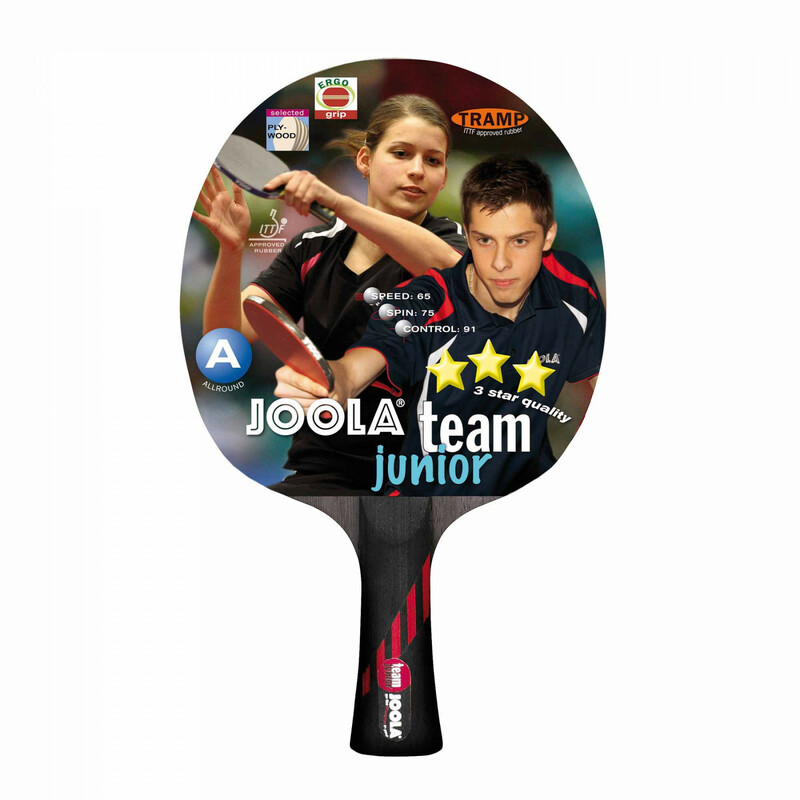 Joola Bats Team Junior flaired is beeing added to cart.